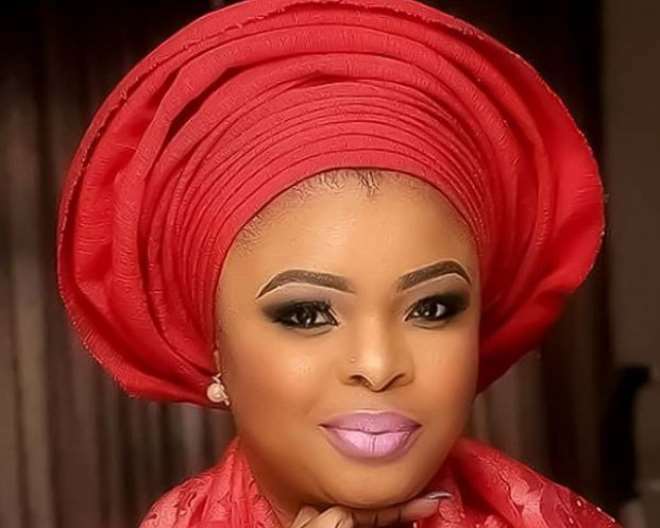 Nollywood actress, Dayo Amusa, has offered a piece of advice to actors on why they must live large but fake lifestyle on social media. "I am not advising young women to pretend to be who they are not. What I am saying is that as an artiste, we need to ‘show’ for the business to grow. I am a very realistic person and I do not see myself as one of those fake ones,” she said.